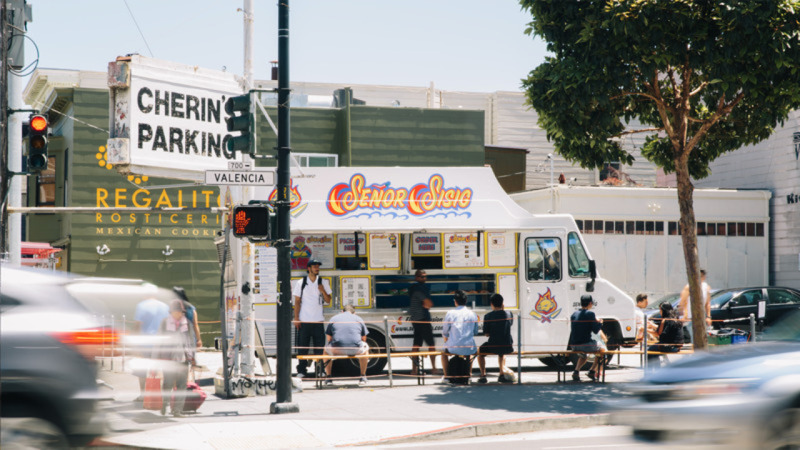 On Tuesday, the Board of Supervisors voted unanimously to overturn a Planning Commission decision that forced a food truck to cease its operations in a Valencia Street parking lot. Last month, the Planning Commission unanimously rejected sponsor Ryen Motzek's proposal at 701 Valencia St. (at 18th Street), where he had hoped to bring in several food trucks, including a vendor that would serve beer and wine with congregated seating. Filipino-fusion food truck Senor Sisig had operated at the space on weekends for more than a year under a Temporary Use Authorization (TUA) permit, but was required to vacate after the Commission's determination. 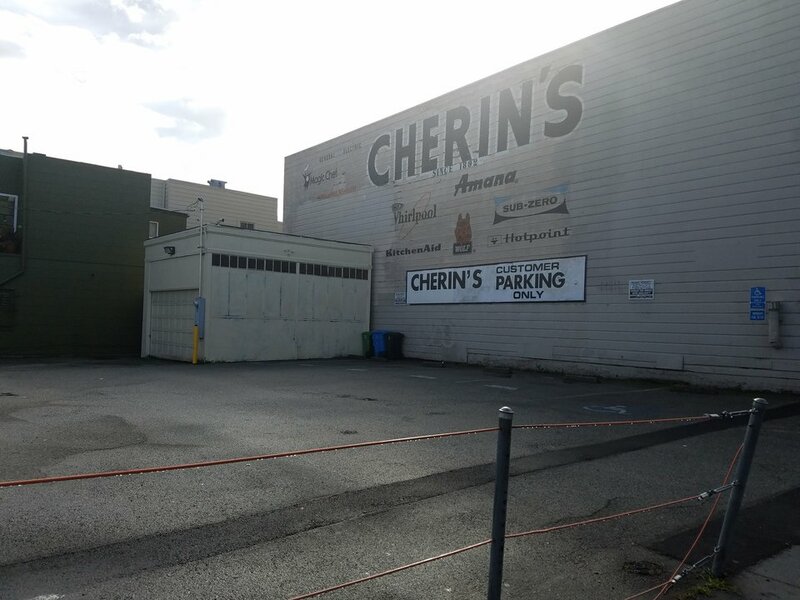 At Tuesday's hearing, multiple neighbors, business owners and community stakeholders spoke in support of bringing Senor Sisig back to the lot after Motzek presented a new plan that aimed to mitigate some neighbor concerns. Many in opposition who spoke at the meeting recognized Motzek's change in direction, but still opposed any project at the lot that could potentially increase noise or draw diners away from area restaurants. Owners of nearby Regalito and El Buen Sabor said they've noticed a decline in business and an increase in noise levels that disturbed customers when Senor Sisig operated in the area. District 9 Supervisor Hillary Ronen, who represents the neighborhood, however, recommended approval of the appeal with several amendments. Conditions included allowing for only one truck to operate on the site for a year to monitor the impact on adjacent businesses; a ban on group seating, alcohol sales and amplified music; toilets and hand-washing facilities, and hours of operation from 11 a.m - 8 p.m., instead of until 9 p.m. on weekdays and 10 p.m. on weekends. Ronen noted that attempts to seek a compromise before the hearing were declined by neighbors who spearheaded the opposition. "I'm disturbed that this has dissolved into a fight that puts people of color against each other," she said, adding that it was unlikely that one food truck presented "a substantial threat" to nearby eateries. "I'm very supportive of small businesses along Valencia and some are often struggling to keep their doors open," said Ronen at the hearing. "But Senor Sisig is a unique-to-San Francisco, Filipino-owned business that offers food different than already offered in the Mission." After little discussion, the Board approved the amendments and voted in favor of the appeal.